India has lost the first two Tests in the three match series against Proteas. MS Dhoni has one of the best cricketing minds. The former India skipper understands the game really well, something we saw in his captaincy days. 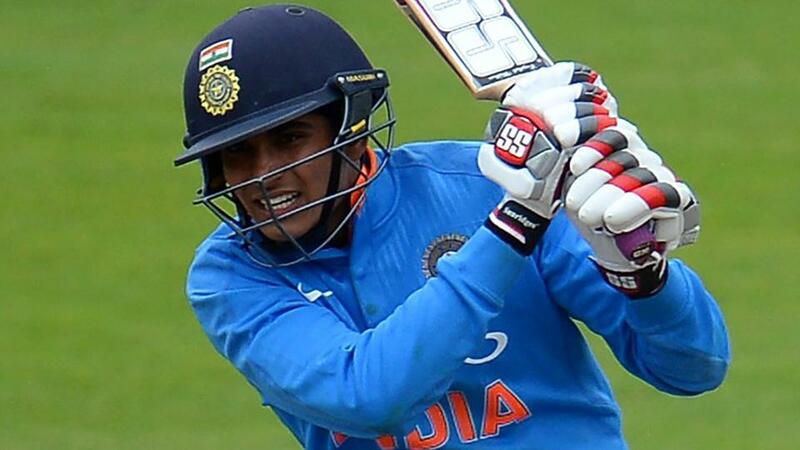 His bowling changes and batting order changes used to do wonders for the Indian team in times of need. 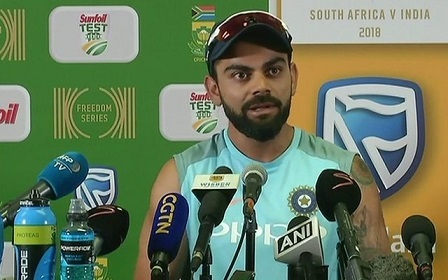 Recently at an event in Chennai, MS Dhoni spoke about the Indian team's performance in South Africa in the ongoing Test series. India has lost the first two Tests in the three match series against Proteas. 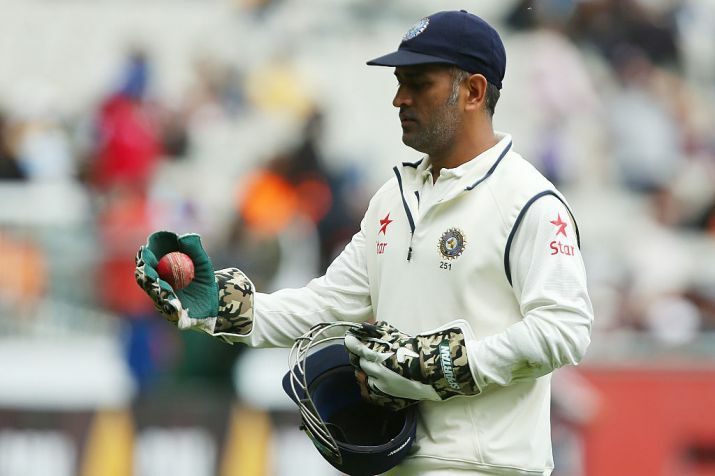 However, MS Dhoni wants India to look for positives despite the losses. According to him, India will play a lot of overseas matches in upcoming days and it is important to take positives ahead. “To win a Test match, you need to take 20 wickets, we have taken 20 wickets. If you can't take 20 wickets, the next option is to draw a Test match. How you can draw a Test match is by giving less runs and by scoring runs. Third option is there is no option because you are always looking for a win,” Dhoni said. Dhoni backed the Indian bowlers, who have performed admirably in the first two Tests and said, “If you cannot take 20 wickets, you cannot win a Test irrespective of where you play — at home or outside. That’s a biggest positive, that we are taking 20 wickets." The former Indian captain believes that things can ease a bit for the batsmen, once they start scoring runs. “When we can take 20 wickets, this means we are always in a position to win Test match. Once you start scoring runs, you will be there,” he said. Indian team suffered losses in both Cape Town and Centurion, as their batting failed to chase scores in the fourth innings of both Tests. Even the Indian skipper Virat Kohli said that the batting let them down.